The largest ever gathering of the best emerging contemporary artists from the Philippines within the rooms of a hotel in Singapore will take place this summer. Come 17th to 19th July, artists from the Philippines will take center stage as hotel-based boutique art fair, Art Apart Fair, unrolls its sixth local edition at PARKROYAL on Pickering. Boasting a congregation of more than 50 Filipino artists, works will be flown in by the finest Filipino galleries, including Big and Small, Gallery Qube, QuARTel and more. The fair will showcase Filipino works alongside those of recognized artists from all over the globe in a celebration of art and diversity. Leading the pack of Filipino artists is world-renowned glass artist Ramon Orlina, who will have a whole hotel room to showcase pieces from his stellar 38 years in the industry. The works of Ronald Ventura, the auctions record-holder for Southeast Asian paintings, as well as award-winning artists Randy Solon, Pedro Garcia Jr., Geraldine Javier, Rodney P. Yap, Marina Cruz, and more, are also set to astound at the latest edition of the fair. 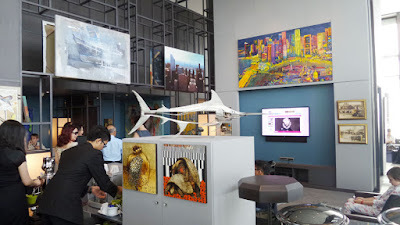 “In the past, few galleries in Singapore carried any Filipino art. What we did was to introduce several Filipino artists in our programme roster such that the Singaporean audience could see the diversity and quality of Filipino Art available. The techniques of Filipino artists are unrivalled in Southeast Asia,” said Dr. Pwee Keng Hock, owner of Singapore-based gallery Utterly Art, the first gallery to introduce Filipino art to Singapore in a sustained fashion almost a decade ago. She added that it is about time that the boutique art fair and its thousands of followers be more aware and introduced to the emerging force of global Filipino artists. “Gallery owners in the Philippines could get really good exposure from joining the art fair,” Ms Lim said. This thought was seconded by Mabel Guia Acosta, Director of QuARTel, the first Filipino gallery to join the Fair, by describing it as a “unique and enriching learning experience” for gallerists and art enthusiasts alike. The Art Apart Fair made its debut in Singapore in January 2013 and showcases the works of emerging and mid-career artists. Set in a hotel room to help the audience visualise how the artworks look in a home, the fair is a valuable platform in congregating international artists at less cost than white-cube format art fairs. The Fair is also a great starting point for budding art investors. With its selection of artists still on the rise, art lovers can look forward to finding a gem or two at the Fair with less of a pinch. At the PARKROYAL Hotel, rooms, lobbies and corridors are transformed into a dreamscape of mesmerising fine art to excite both art lovers and discerning collectors. Aside from the Philippines, galleries from Taipei, Korea, Singapore, Germany, Russia and more are also set to be on the 14th floor of PARKROYAL on Pickering this July. 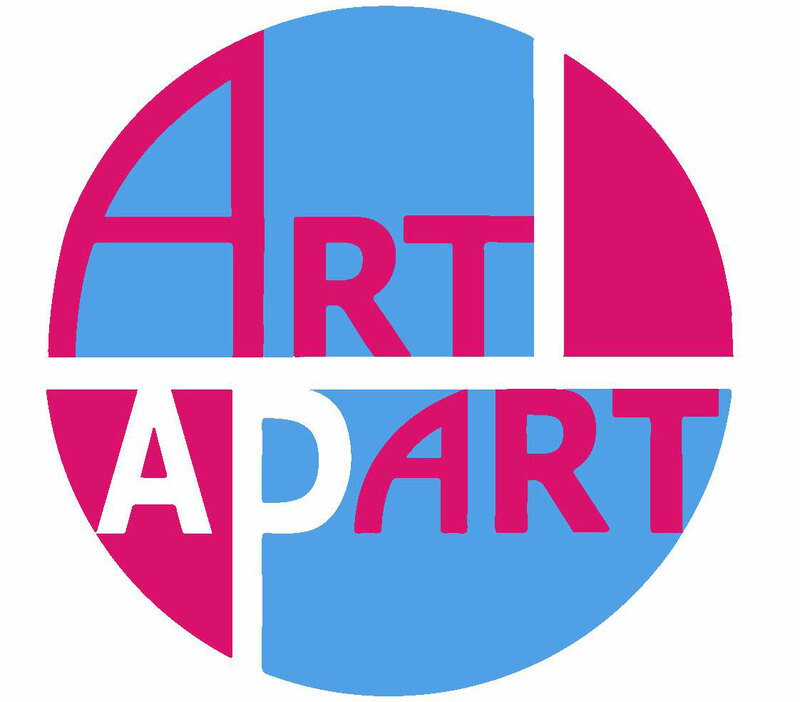 Past Art Apart Fair series were held in Singapore and London, with more than 1,500 artworks by 150 artists from 15 countries. For more information, visit www.artpartfair.com.